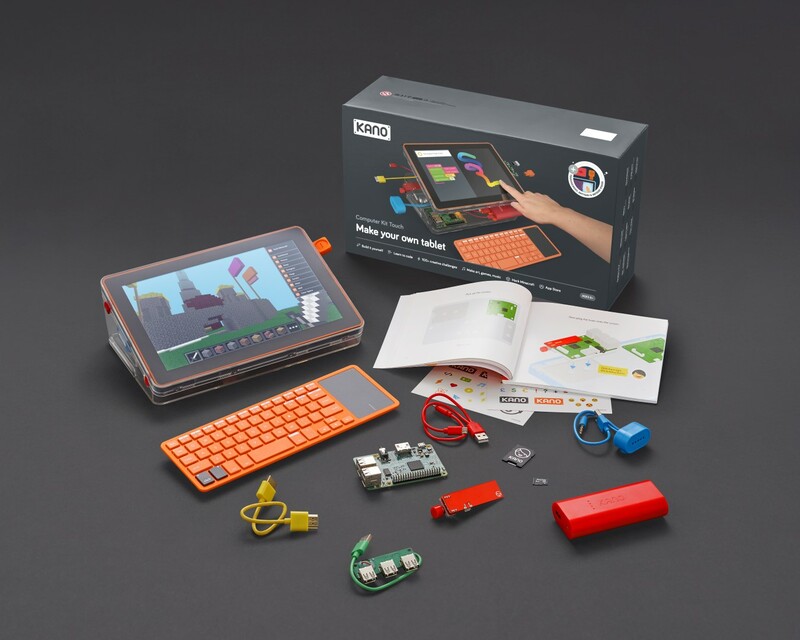 Kano, The London based computing startup well known for its educational computing kits which make learning more interactive has now launched a new version of its popular Computing Kit product this time adding Touchscreen to the device as part of new ways to make the learning experience more better for kids. 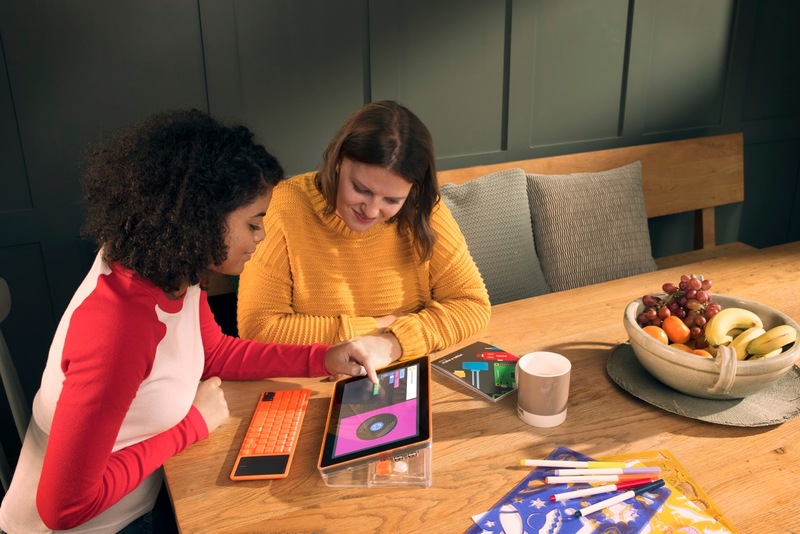 The new device is designed to assist beginners of all ages in the understanding of how a computer works, What goes on behind the screens and how art, music, games and everyday experiences can be created using code. 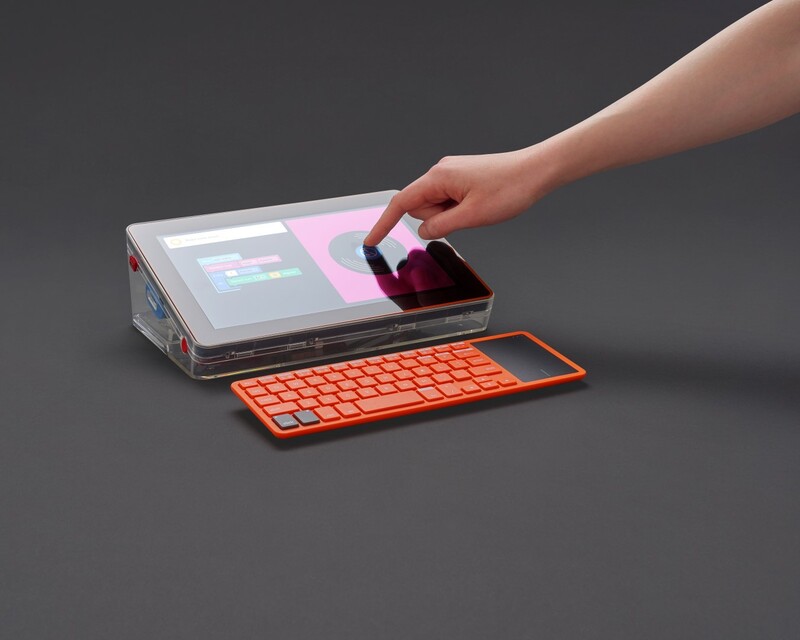 Following its step-by-step storybook, Users get to bring the colour-coded components together for formation of a DIY touchscreen computer with a journey being embarked on to take on hundreds of creative challenges and stories for the creation of art, music and apps through the touch of a finger. It comes with limitless opportunity for innovation and play with its embedded challenges being reworked on for creation of personal interactive masterpieces which can then be shared with other users across Kano's community. 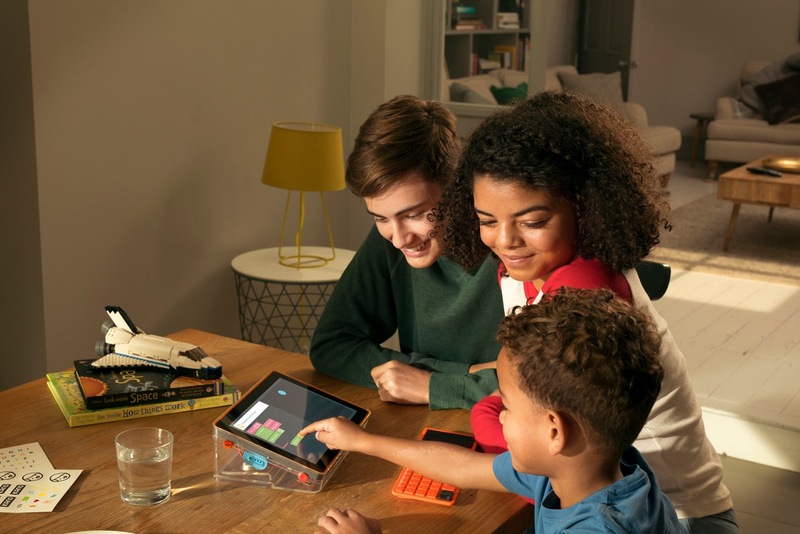 Kano World, The online community for its global users count over 660,000 creations and more than 57 million lines of code for users to learn and gain more experience from. 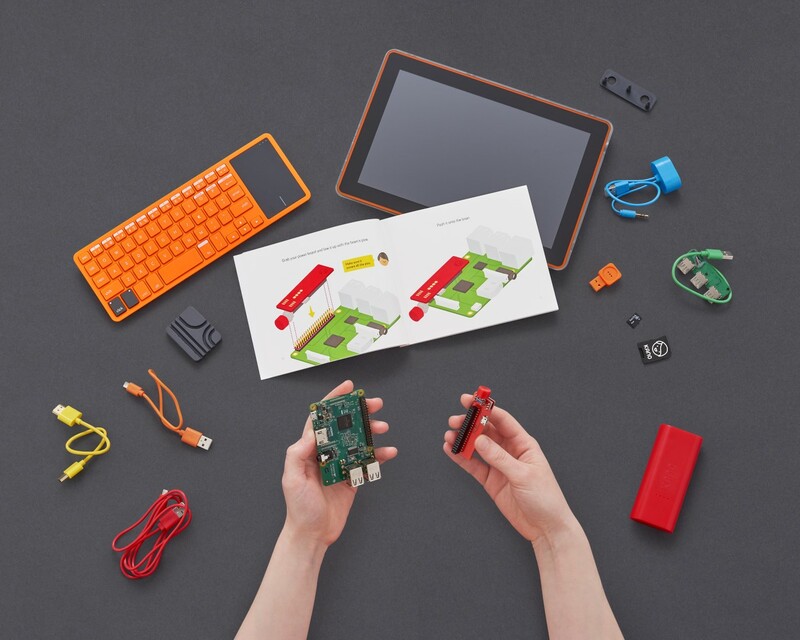 From the moment the box is open, The creative journey begins on Kano's new computer kit containing brightly colored components for crafting a DIY touchscreen computer. 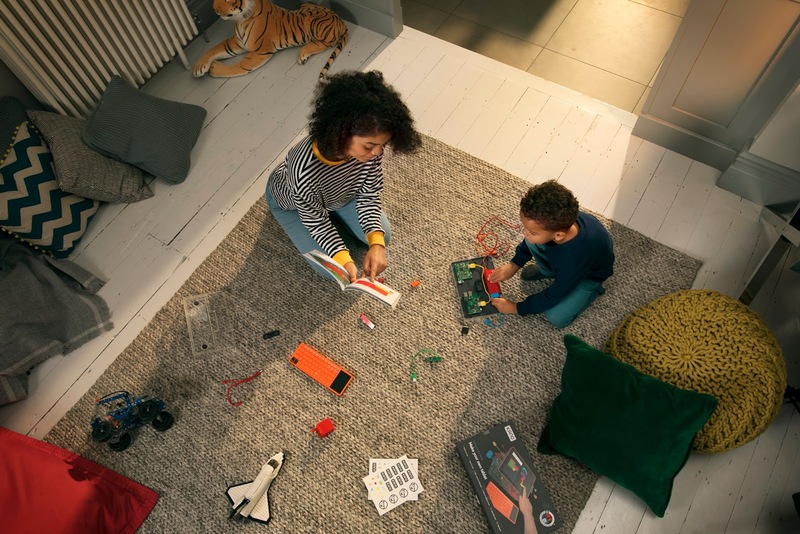 Containing an interactive step-by-step storybook, Users will get to learn how batteries, circuit boards, and touchscreens operate and fit together to bring the computer to life. Going through a lot of available creative challenges, users get to level up as they progress on the activities which include familiar apps like YouTube, Google Maps and Wikipedia in addition to popular creative coding apps including Hack Minecraft, Make Pong, Make Art, Terminal Quest and several others. 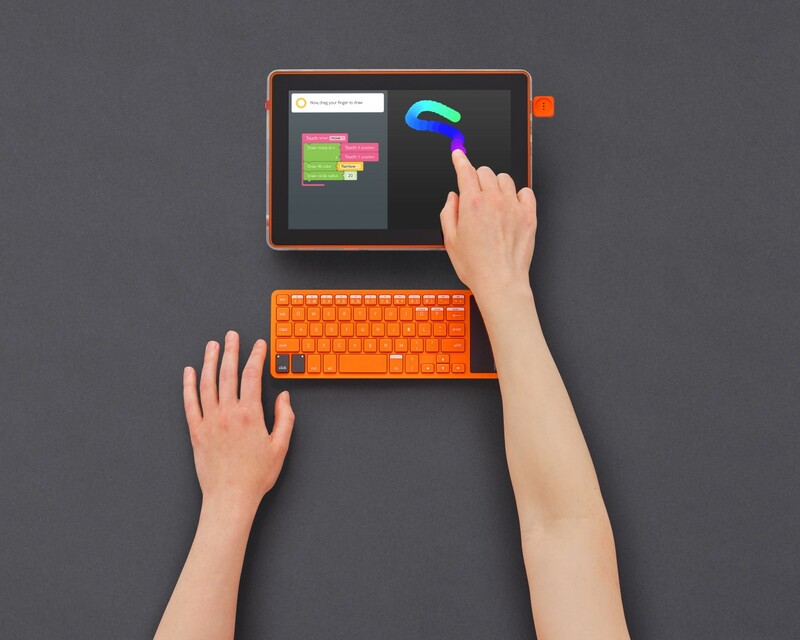 Powered by a touch-ready version of Kano OS which comes with a family-friendly educational operating system for starters of all age groups. The new kit is available as of current in the U.S., U.K. and Canada at prices of $279.99, £279.99) and C$379.99) respectively in these regions.